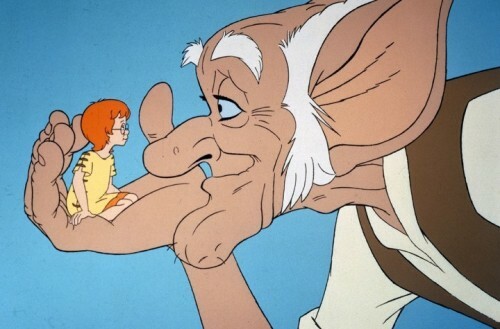 It’s been a long time since we’ve seen Roald Dahl’s much loved BFG on the big screen. 25 years, so far. This is about to change as there is a new version in the works. 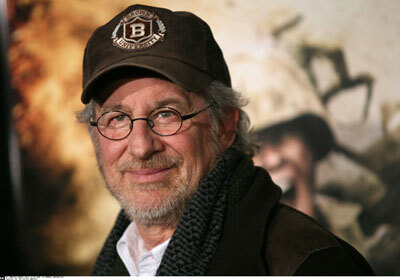 This time with Steven Spielberg directing. The other good news is that it’ll be produced by DreamWorks so it should be great looking as well. The film is due out in 2016. The centenary year of the author’s birth. This, should be, the high point of the year of celebrations. I’m sure I don’t need to put the synopsis out as we all know the story. On the other hand, it’s a film and that’s what I do. The synopsis is simple and below. The other thing that hasn’t been mentioned is the style of the film. Will it be animated and have the look of the wonderful illustrations from Quentin Blake or try and make it have the feel of it in live action. Both Steven and Luke Kelly, Roald’s grandson are both thrilled about the the film and the director.